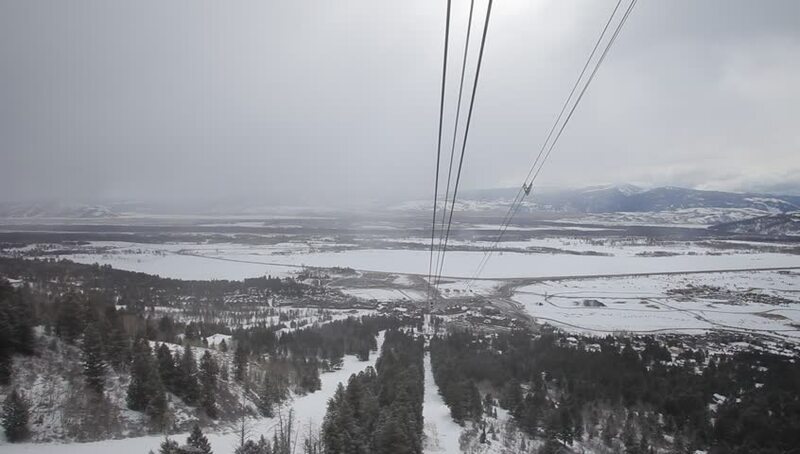 View from a gondola as it travels up a snow covered mountain. hd00:15GREECE, AEGEAN SEA, DODECANESE ARCHIPELAGO - 01 NOVEMBER, 2013: Sailing in the Aegean sea. 4k00:12Bosphorus Istanbul Turkey and Maiden's Tower Wander. istanbul throat, history smells. Great civilizations were established in Istanbul. The world was ruled from Istanbul Byzantine, Roman, Ottoman. hd00:26Yacht sailing on opened sea. Sailing video.